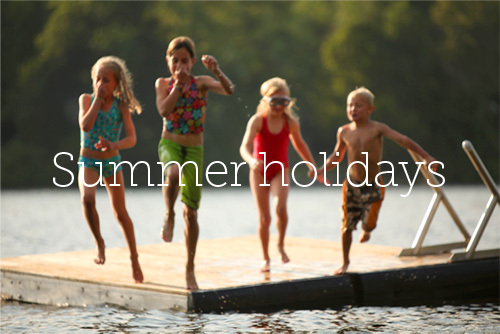 Summer holidays – those warm, carefree days spent oblivious of time, enjoying the simple pleasures of being in the outdoors with family and friends – are almost over. But we can relive the moments through images. Images are an important tool to connect with people. They evoke emotion and trigger personal relevance. Two of the stellar photographers on the Compass team – Jason Bouwman and Joel Reynolds – are rarely without their cameras by their sides. They continually capture the special moments and places they move through. They’ve compiled some of their favourite shots which express what summer means to them. We hope you enjoy the image gallery they’ve put together for you.